Incredible work guys above and beyond freeware expectations, keep up the good work and many many thank you, in this rough economy its the free resources that actually function and serve purpose that need to be acknowledged; Again kudos to AAC stuff and developers." 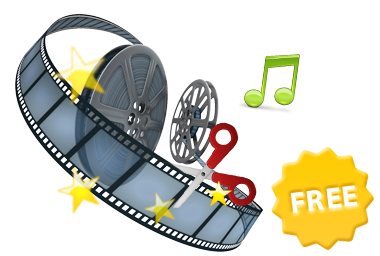 This free audio converter can convert almost all popular audio and video formats including AVI, MPEG, WMV, MOV, MP4, RM, RMVB, ASF, FLV, MP3, M4A, WMA, WAV, FLAC, OGG, AU, MP2, and AC3 formats to popular audio formats. Convert FLV videos from YouTube, Google, and NFLV to MP3. It is also a professional CUE Splitter to split CUE associated FLAC, MP3, APE, WAV, WMA, TAK, MPC, TTA, M4B, M4A, AIFF and etc album, podcast or compilation into separate audio tracks. The Any Audio Converter is alsoan advanced Audio CD Ripper and CDA to MP3 Converter to rip audio tracks from CDs to MP3, WAV, WMA, Ogg, FLAC or other audio formats and save them to your computer. It will automatically save tag information to converted files including title, artist, album, track and more, even custom information. 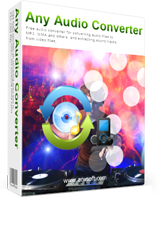 Any Audio converter is also an easy-to-use audio editor, which can free trim any audio files into several clips to feature your favorite audio/music clips. For better enjoy audio and music on your mobile devices, this free audio converter also allows you to adjust audio codec, sample rate, audio channel, audio volume, aac parameters, mp3 parameters, misc, etc. Optimize Lyrics, edit ID3 Tag, etc. are also available. 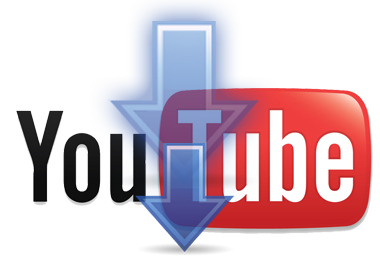 The Free Audio Converter is a powerful YouTube to MP3 converter as well as YouTube downloader. Moreover, it can batch download online videos from YouTube, Facebook, Vevo, Veoh, Break, Nicovideo, etc. 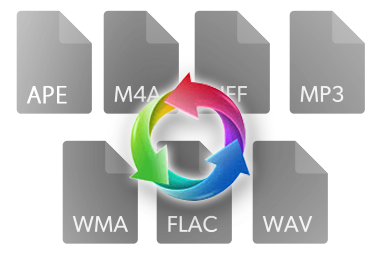 and then convert them to all popular audio formats: WAV, WMA, OGG, AAC, MP3, M4A, MP2, FLAC, AIFF, DTS, AU, etc. You can easily download & convert YouTube to MP3, YouTube to M4A, etc. with this free audio converter. 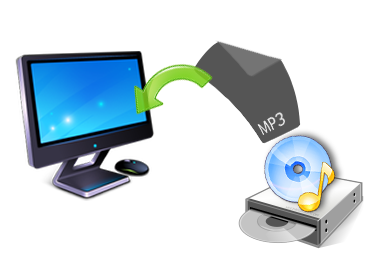 This free WMA to MP3 Converter can convert Windows Media files to MP3 files which can be played in MP3 Players. All Windows Media formats (*.wma, *.wmv, *.asf) are supported. The program is a freeware and does not contain any form of malware, including but not limited to: spyware, viruses, trojans and backdoors. 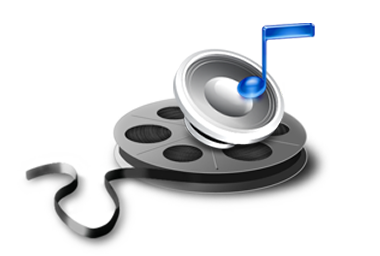 For those who want to extract audio from DVD, it is recommended Any Video Converter Ultiamte.